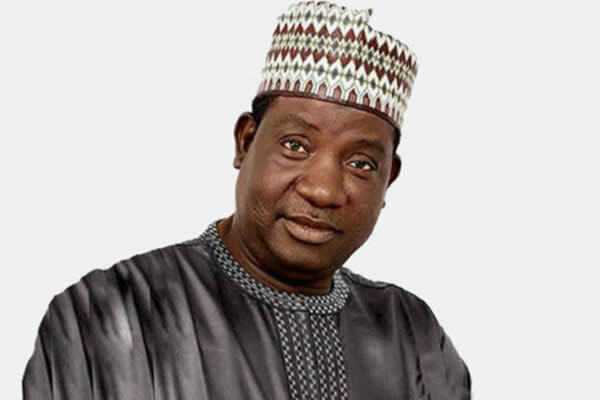 Parents of the students attending the Federal Government College, Jos, Plateau State, today staged a peaceful protest over the increase in Unity schools’ fees and other charges by the Federal Government ahead of the school's resumption on September 18. The aggrieved parents marched to the Government House, Little Rayfield, today to register their complaints with Governor Simon Lalong and the Gbong Gwom Jos, His majesty DA Jecob Gyang Buba. In a letter entitled, “Complaint on the hike in School fees and other charges in the Federal Government College, Jos, signed by Mr. Olusegun and addressed to the Gbong Gwom, the parents said the increase was too much, considering the present economic crunch.